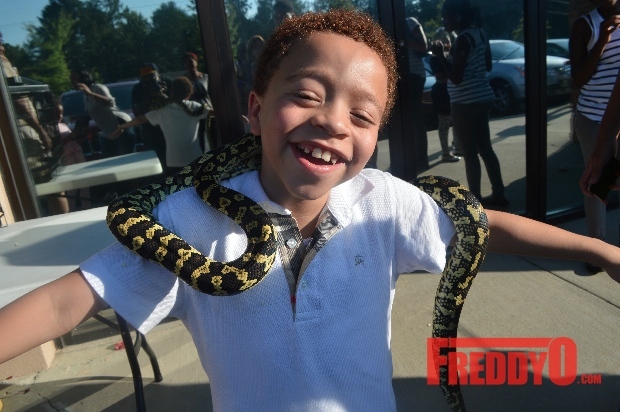 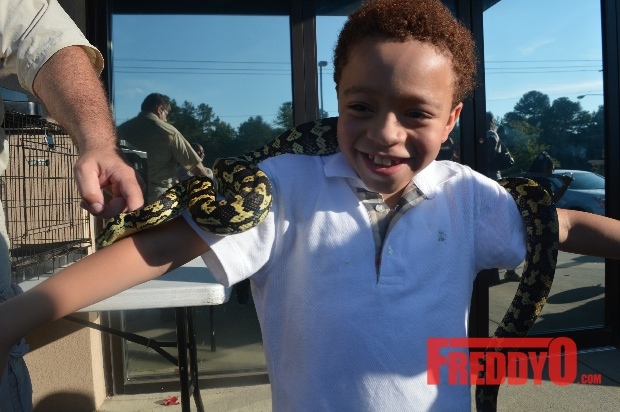 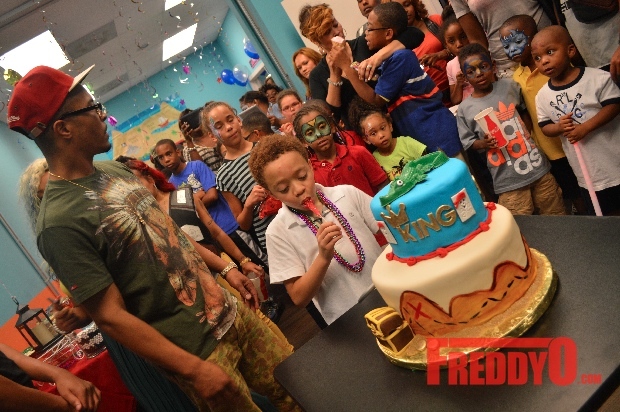 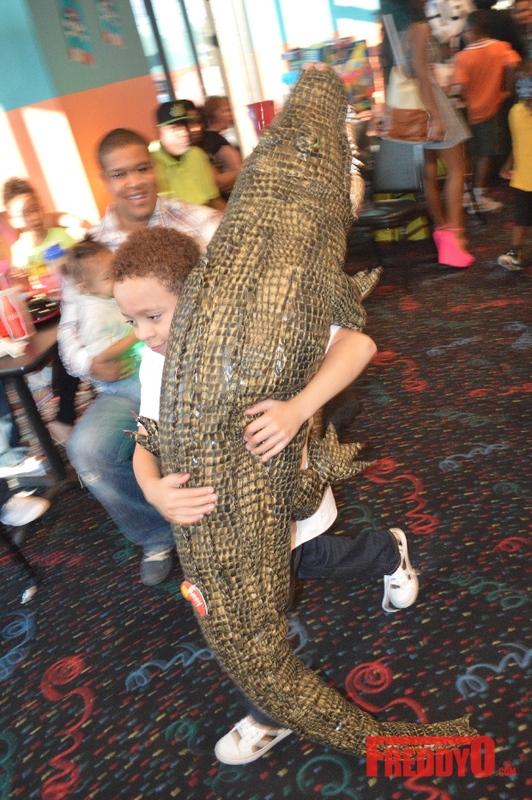 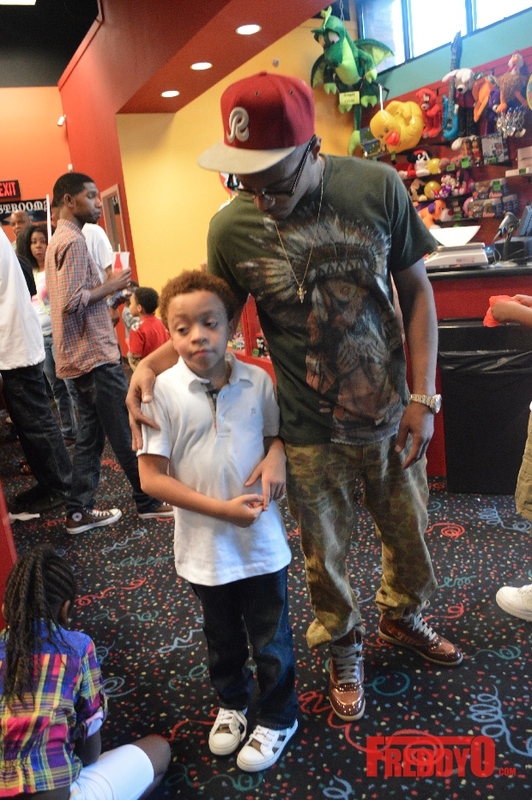 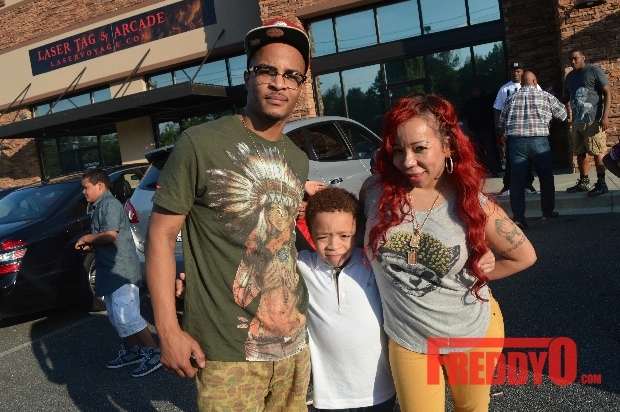 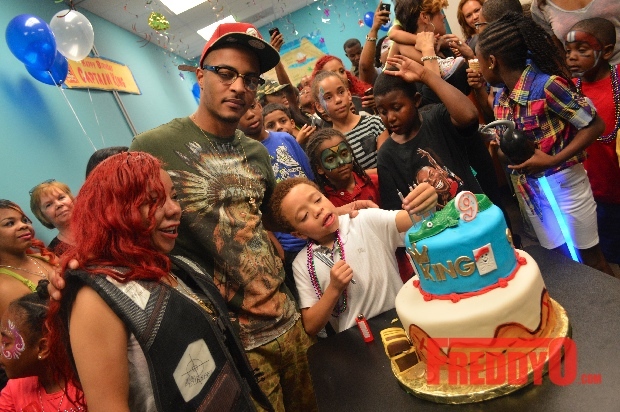 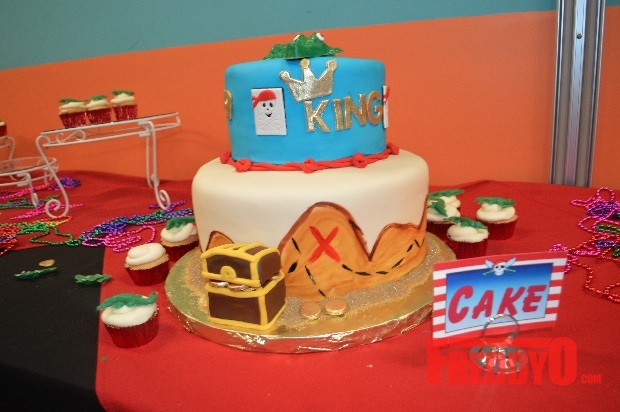 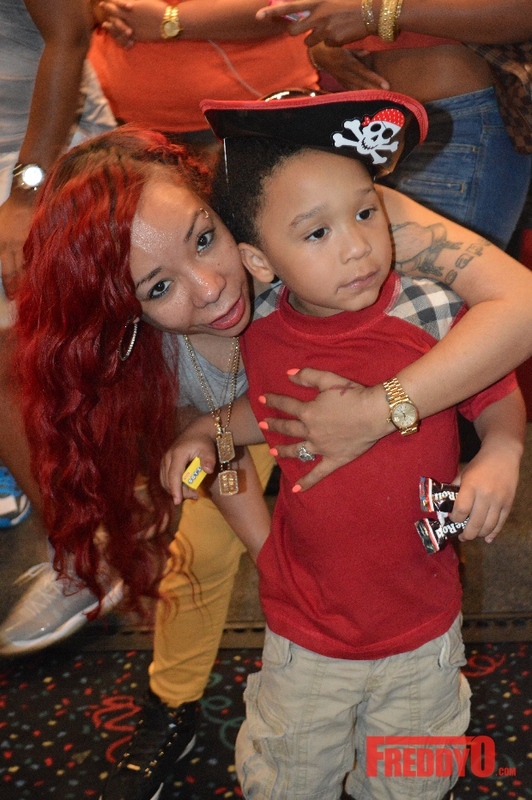 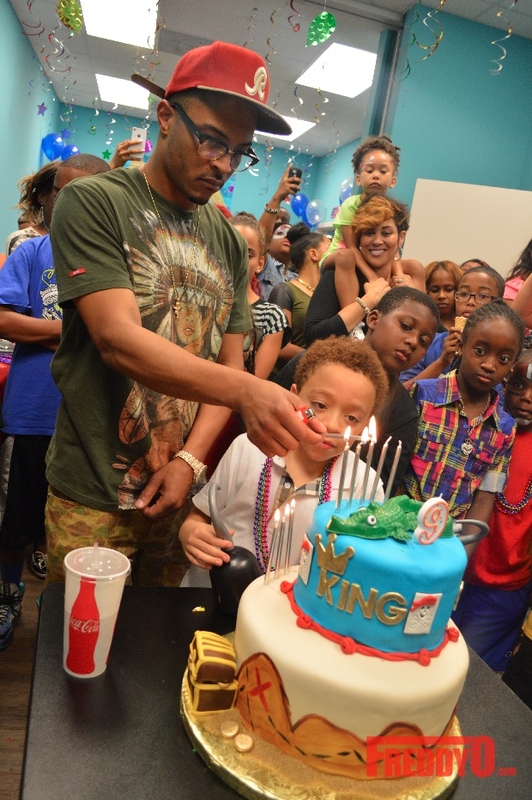 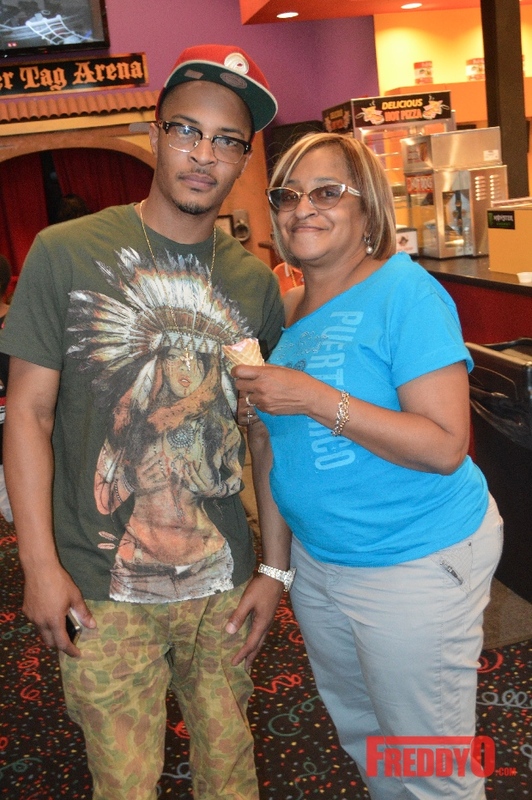 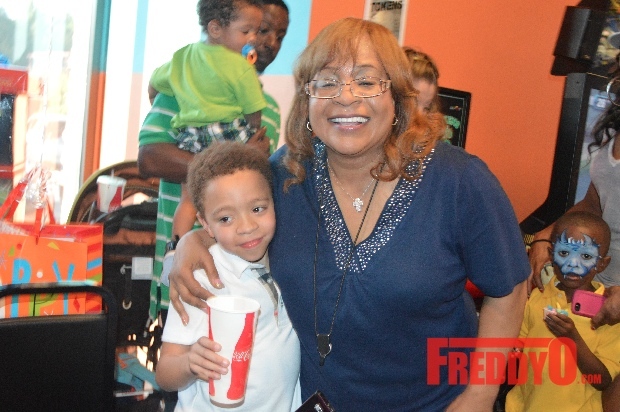 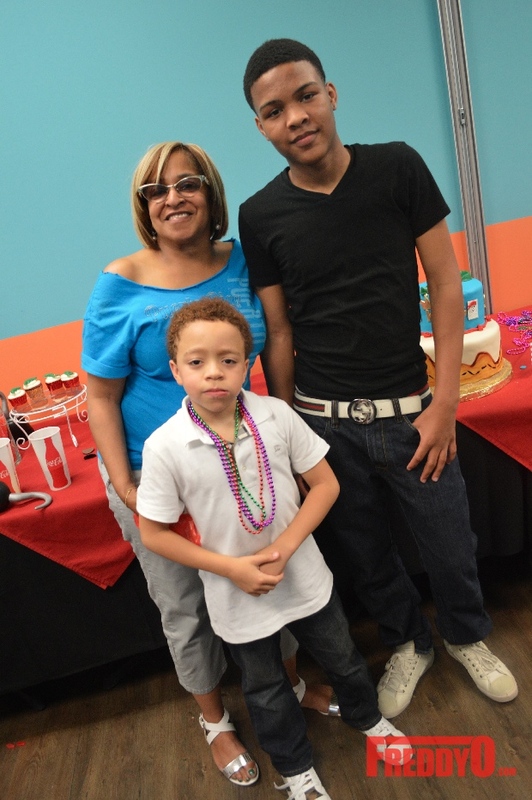 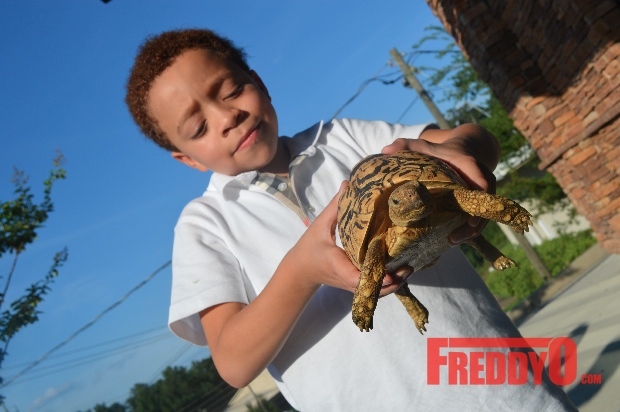 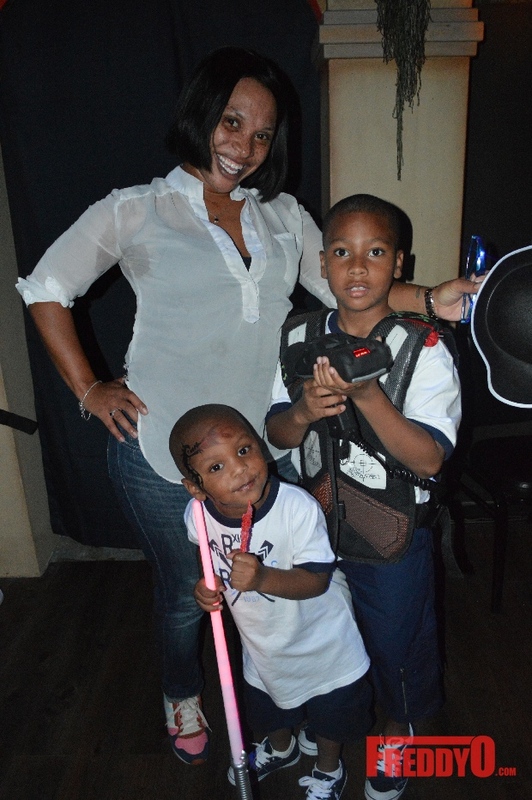 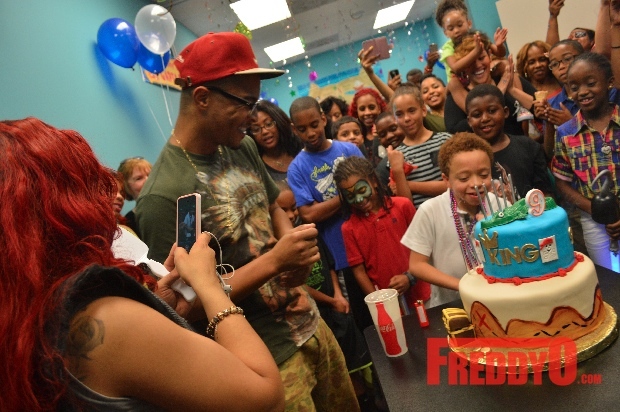 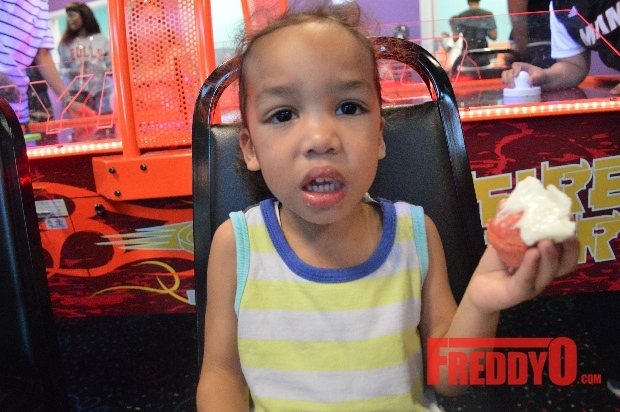 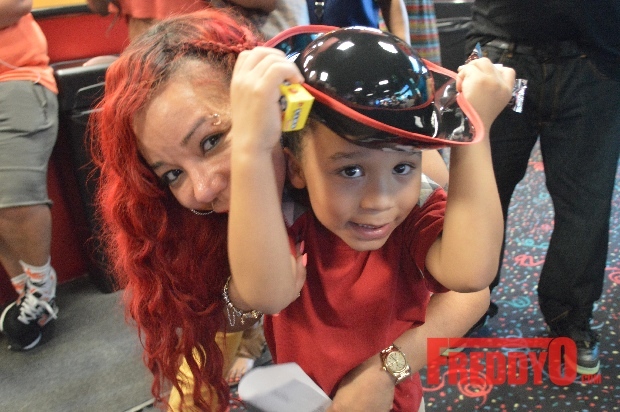 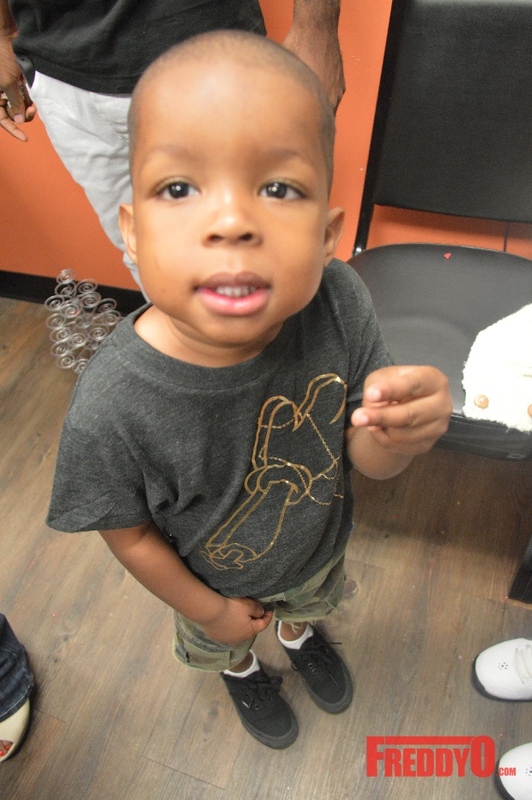 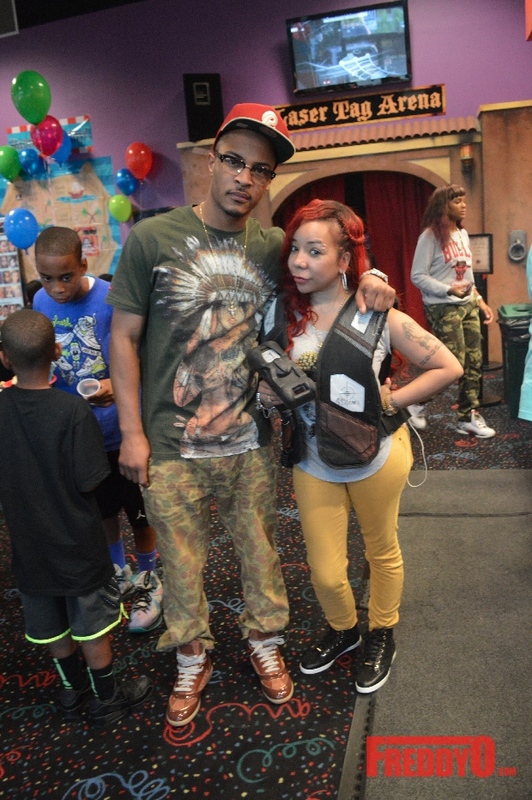 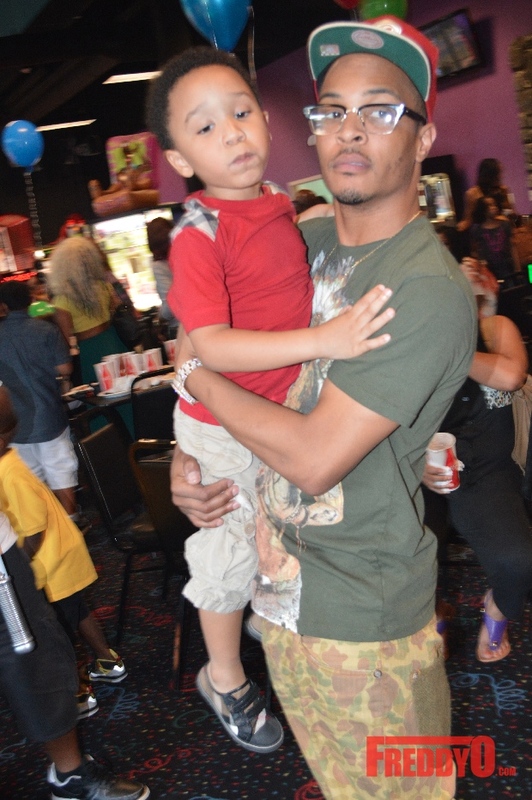 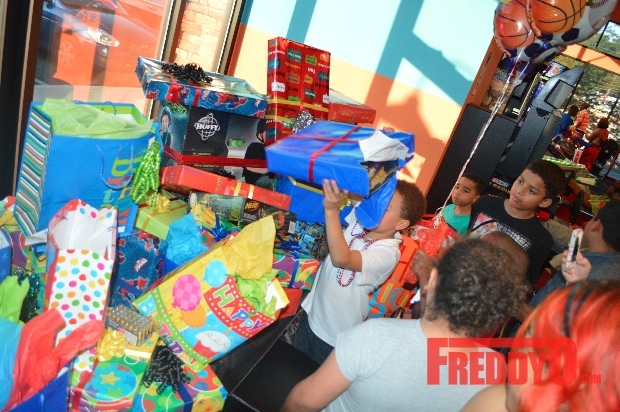 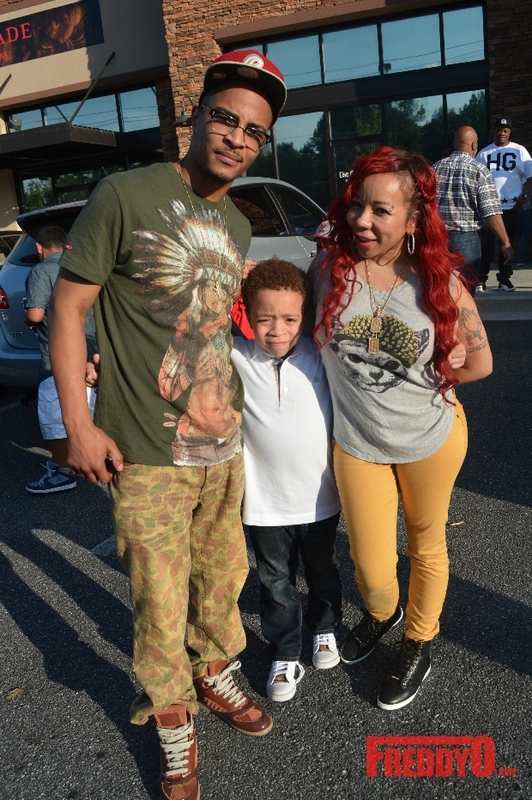 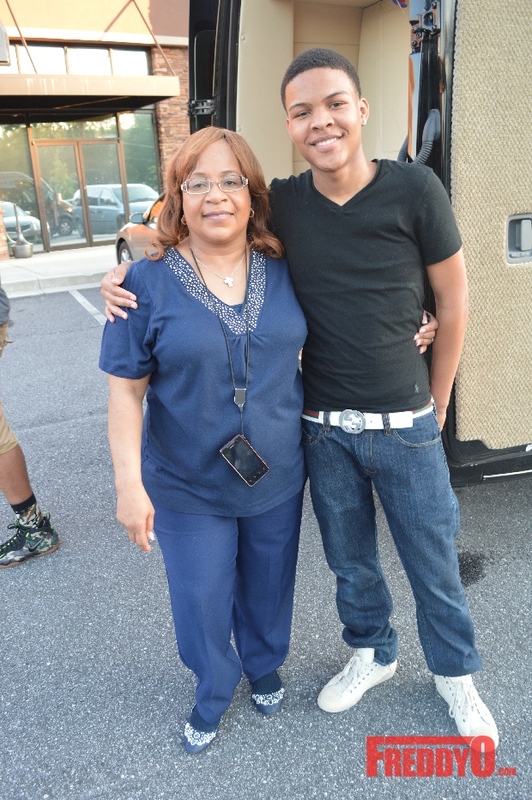 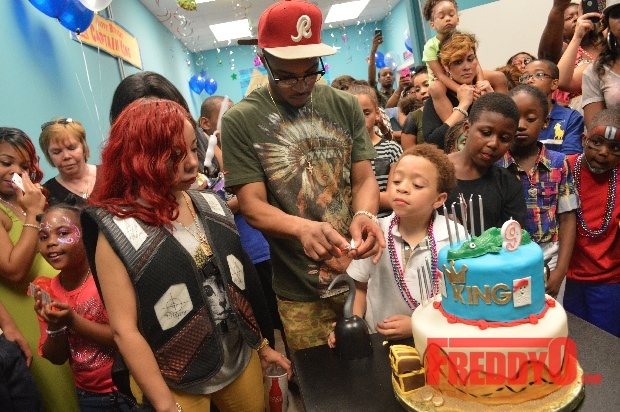 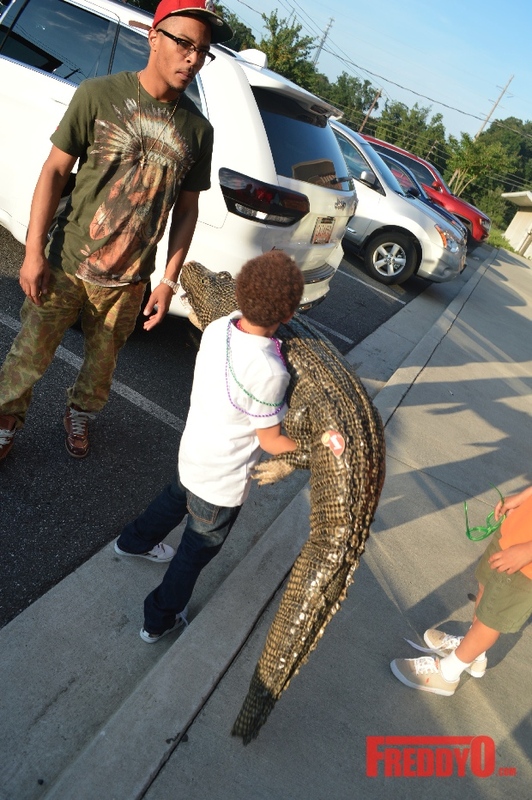 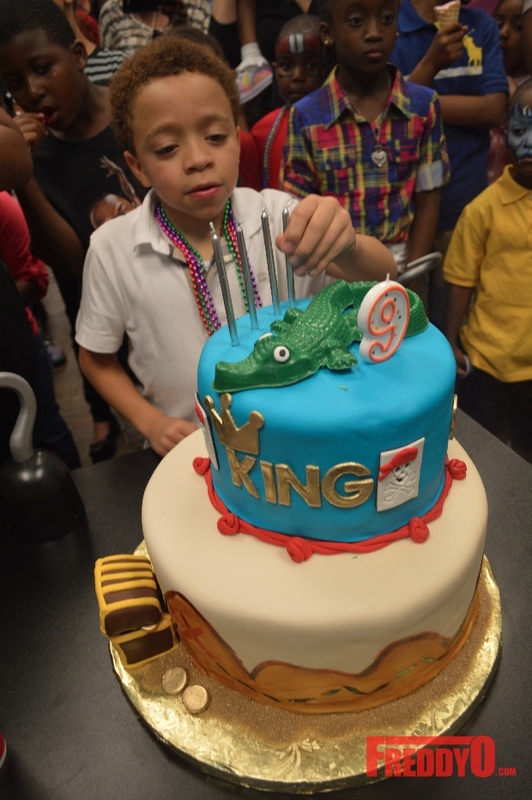 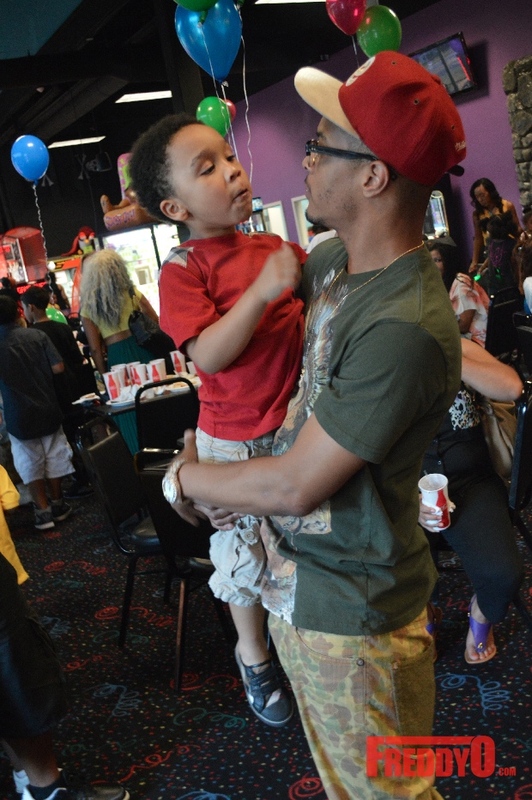 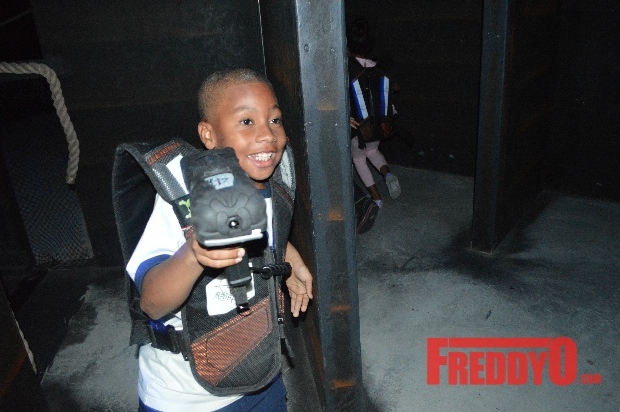 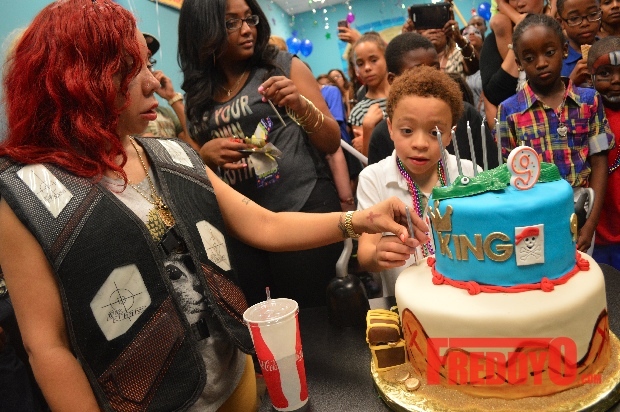 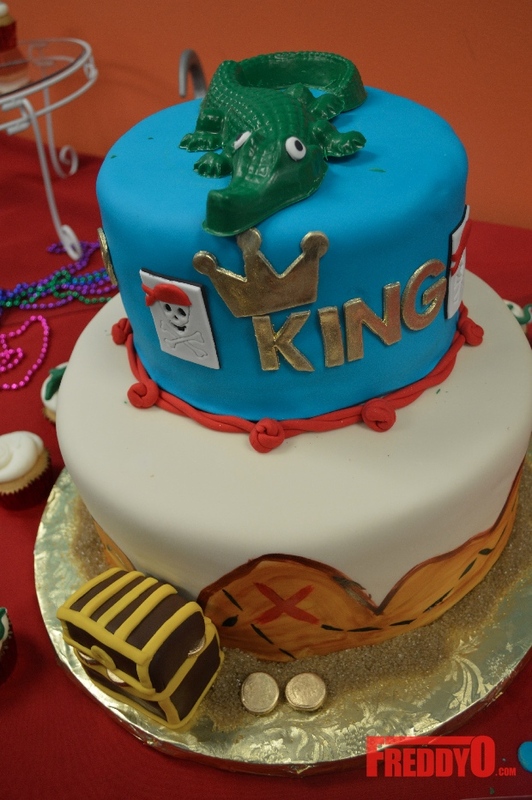 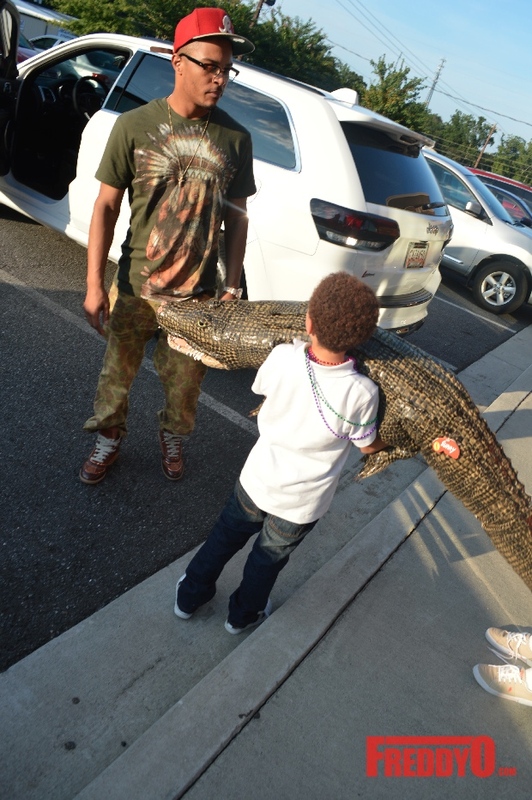 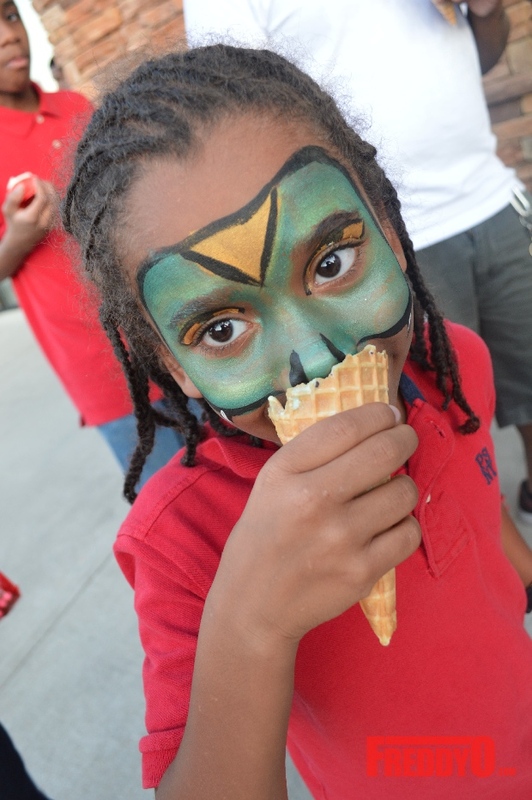 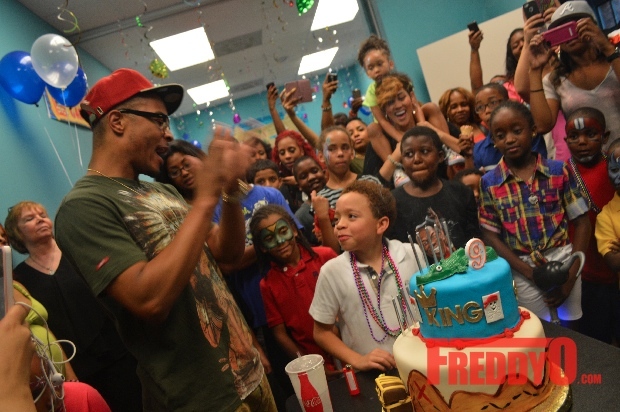 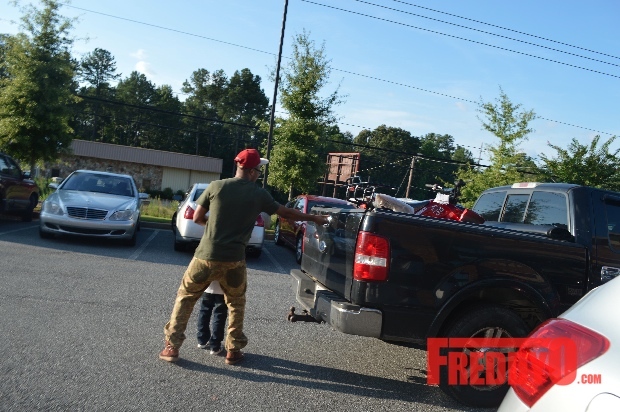 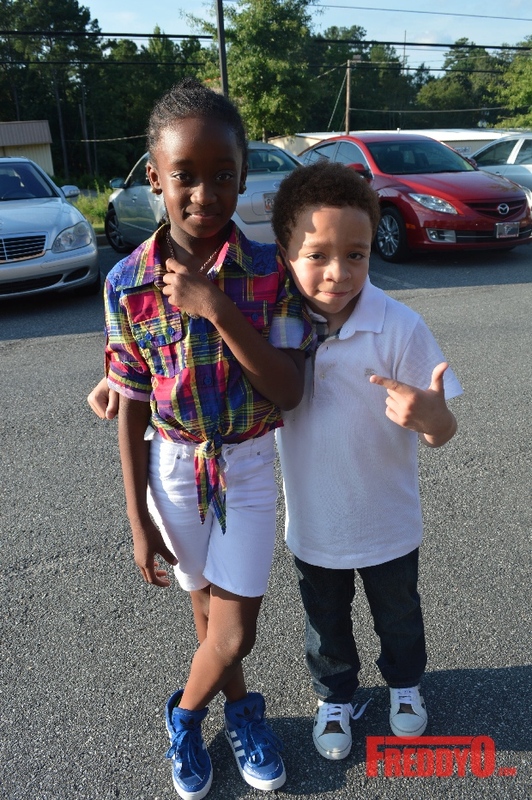 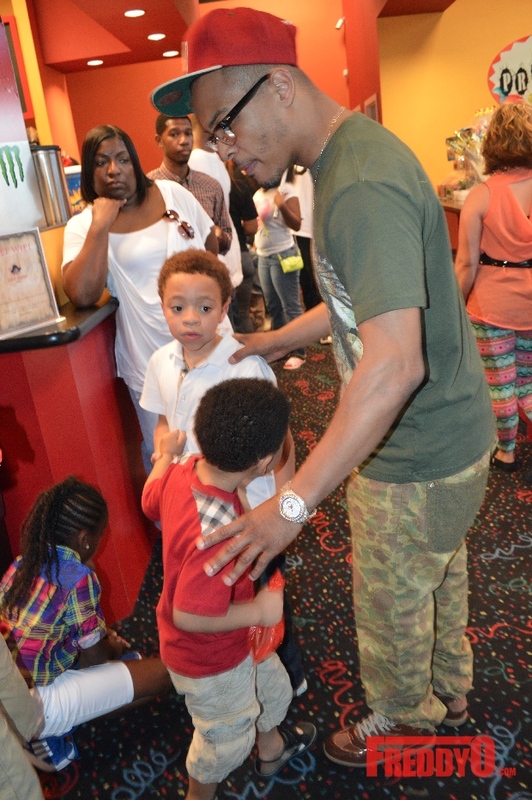 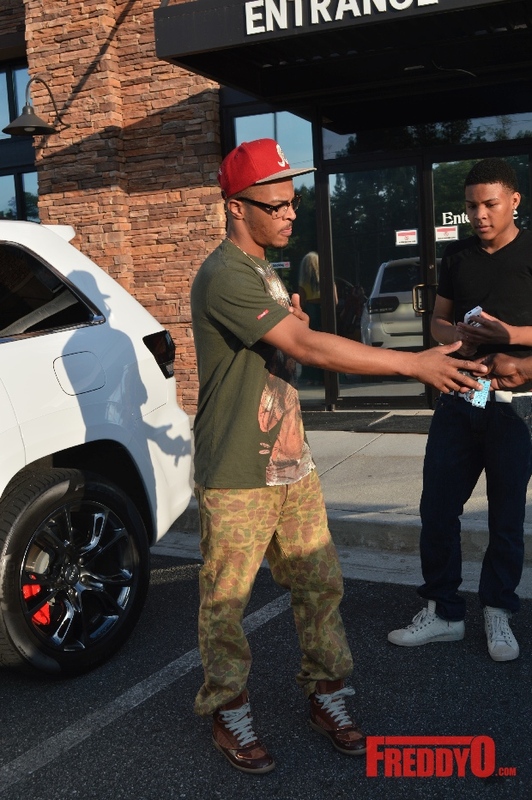 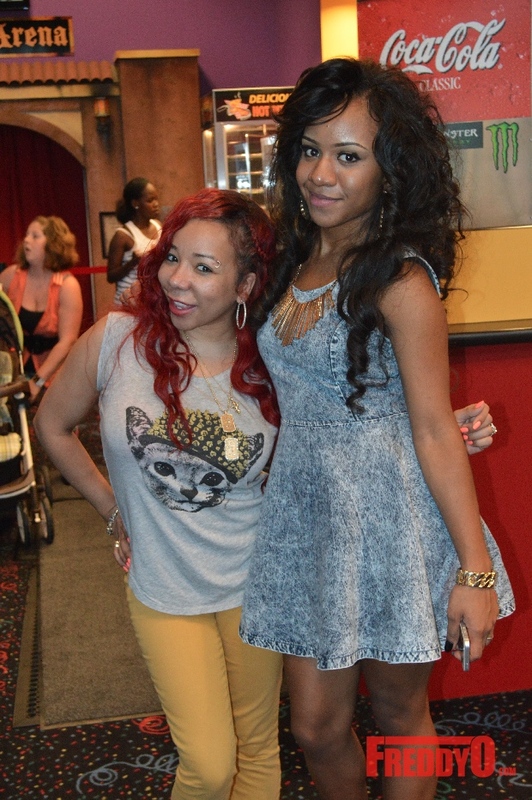 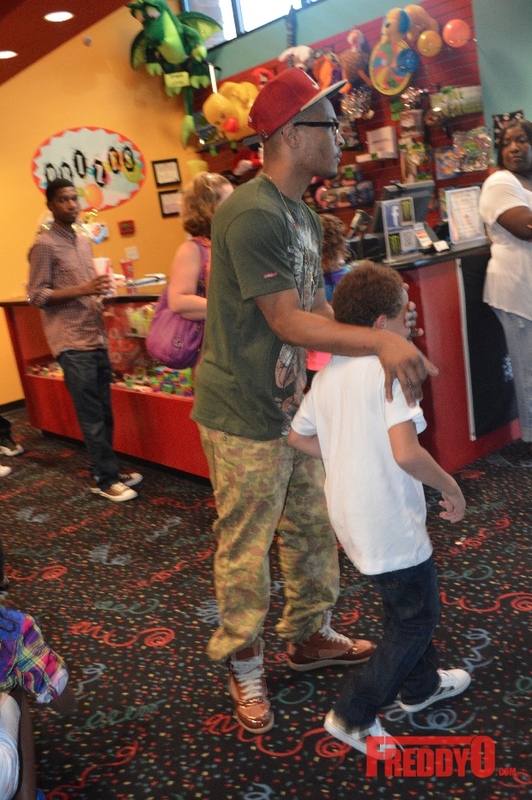 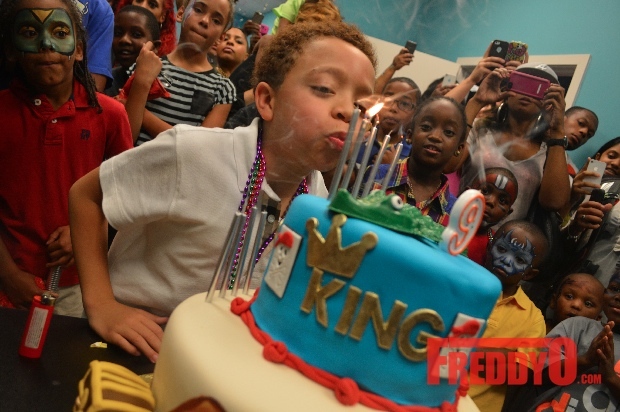 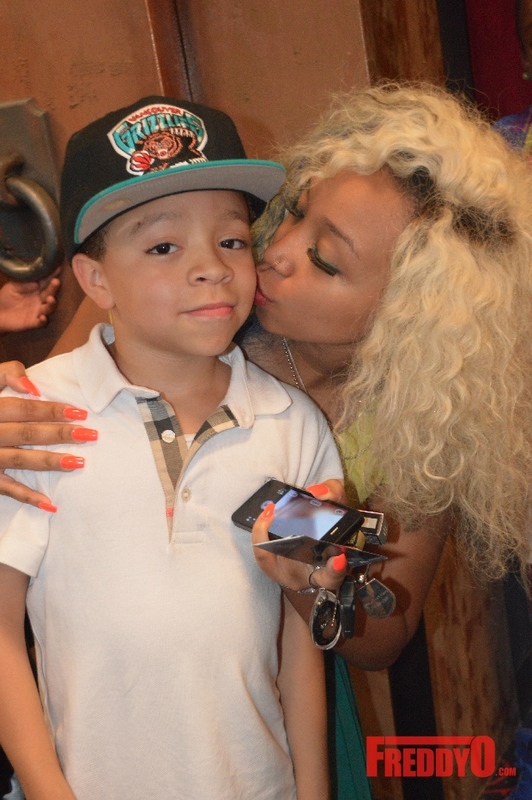 Rapper T.I and wife Tameka “Tiny” Harris celebrated their son King’s 9th birthday on August 25, 2013. 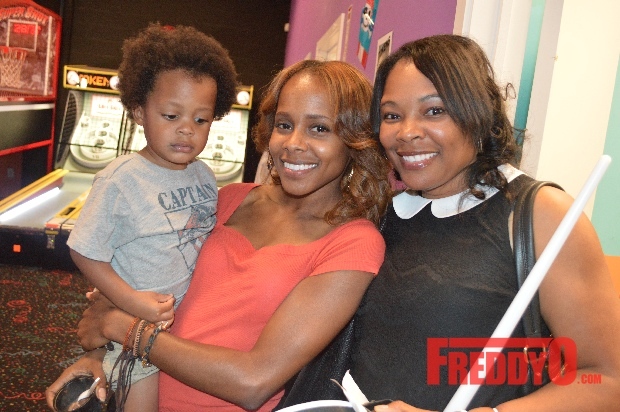 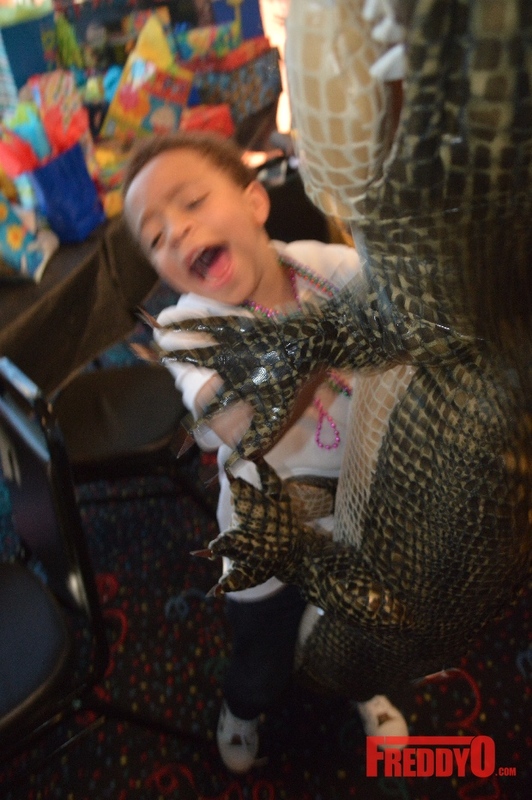 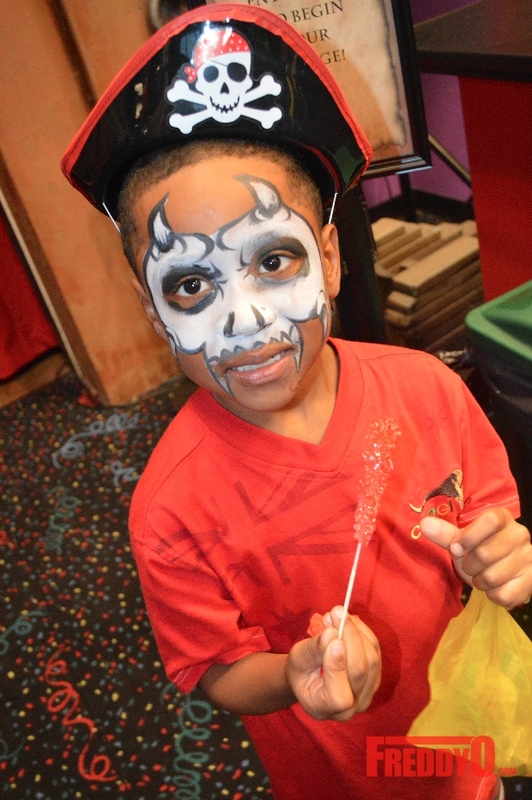 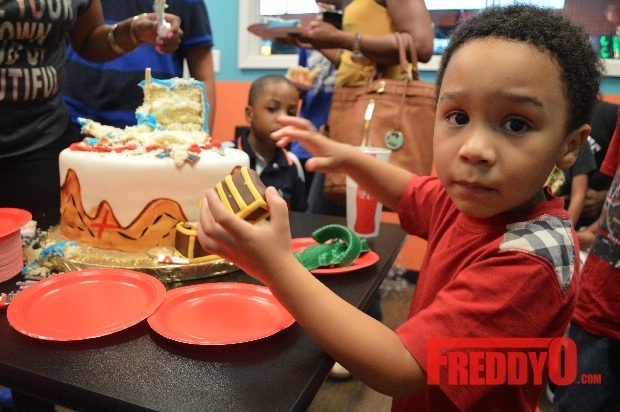 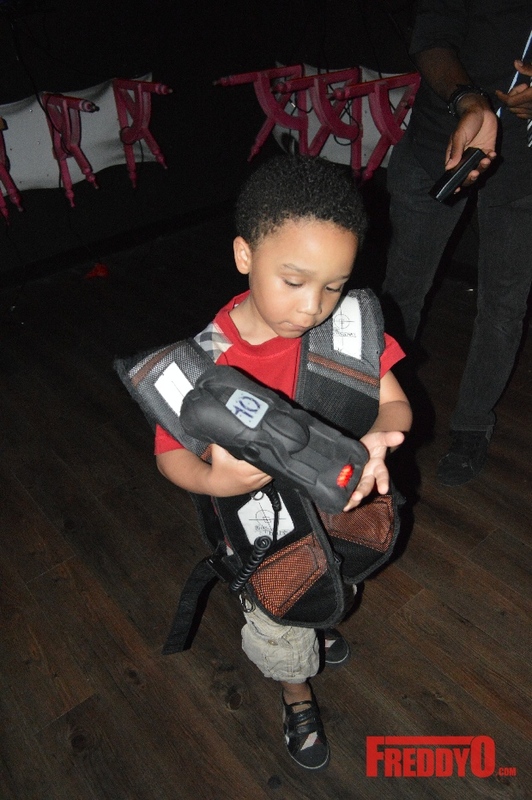 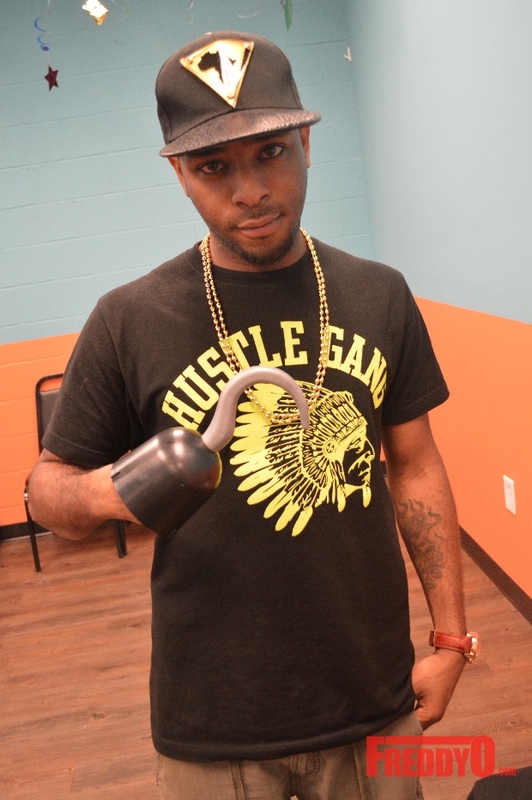 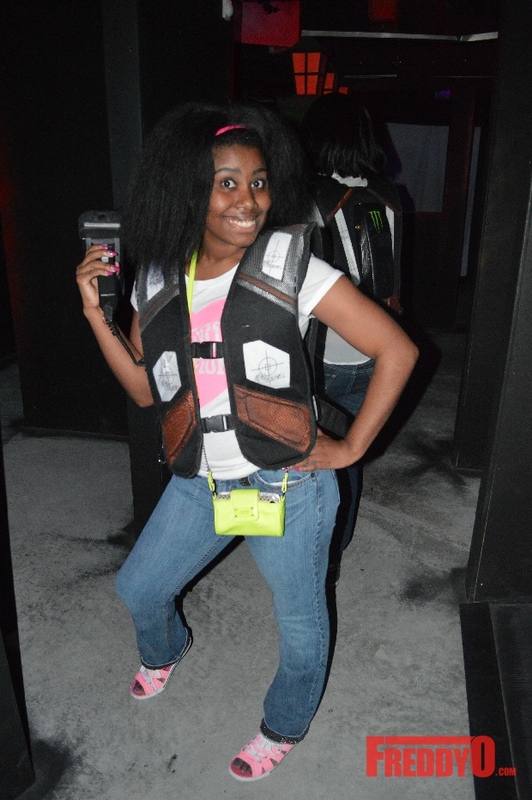 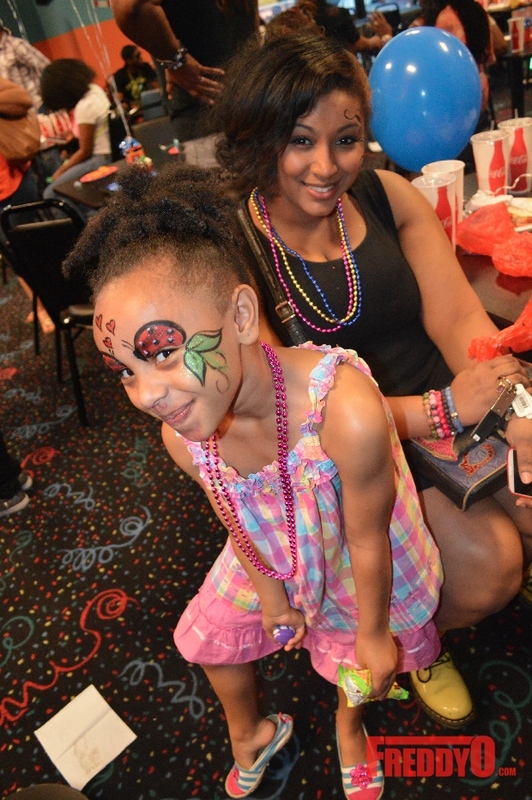 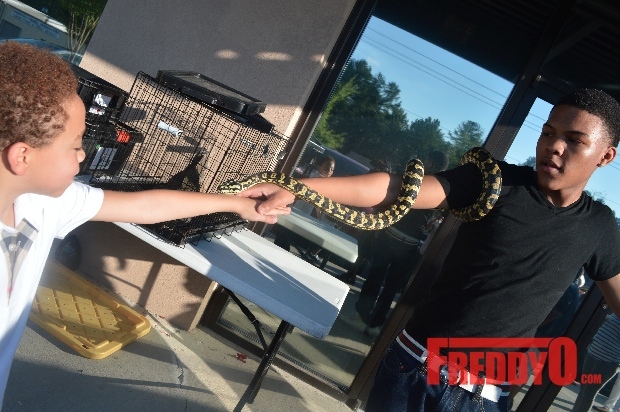 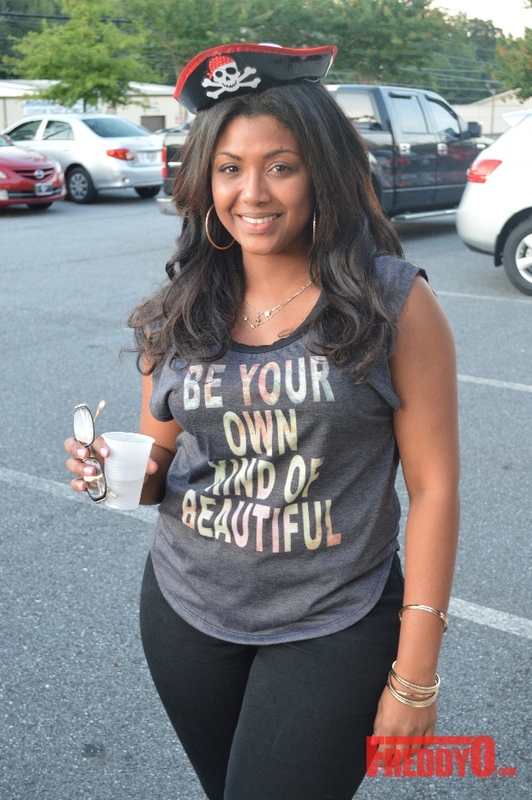 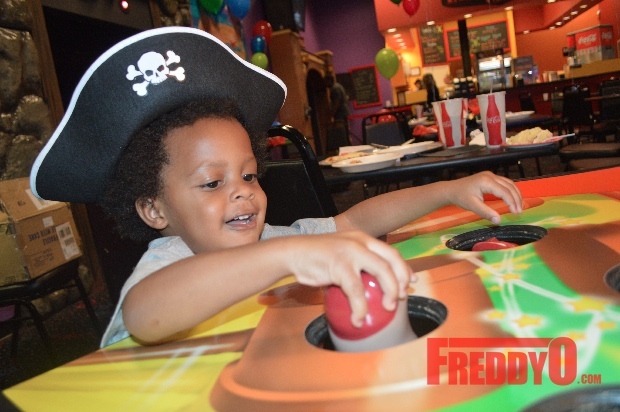 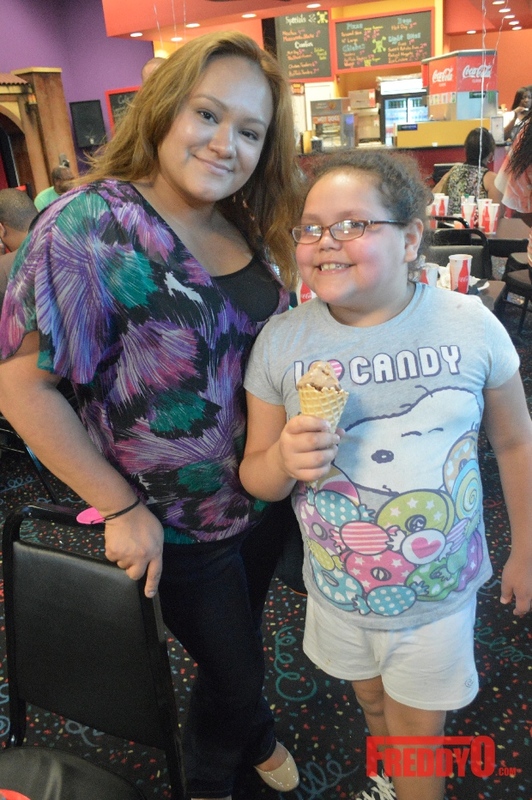 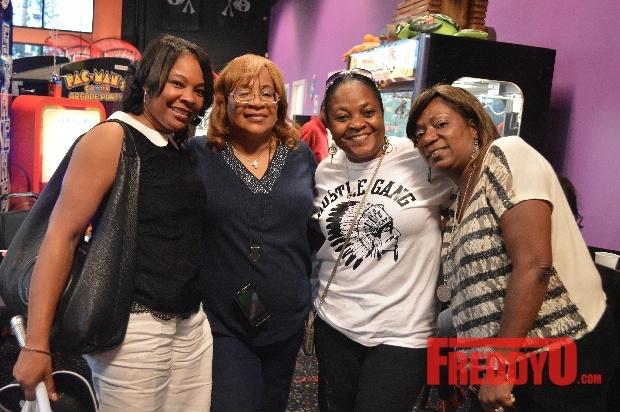 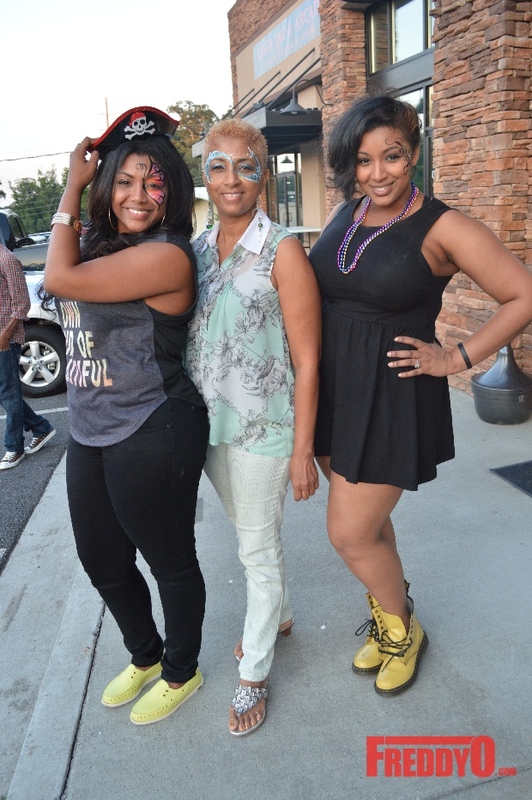 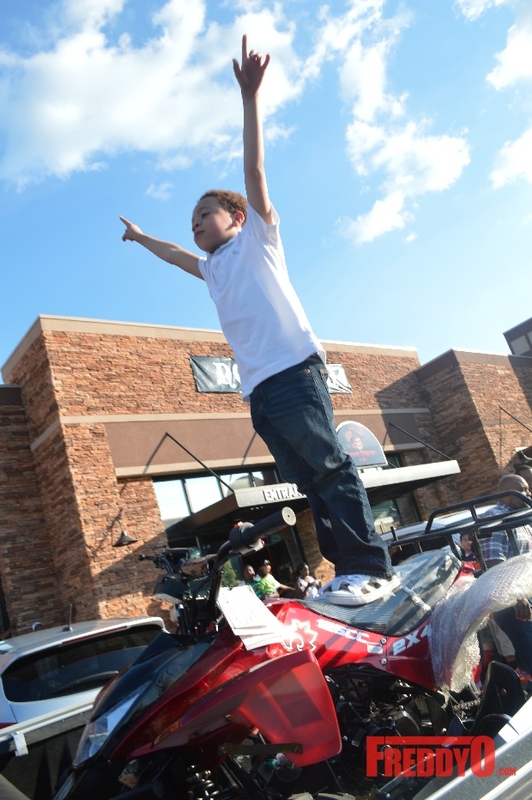 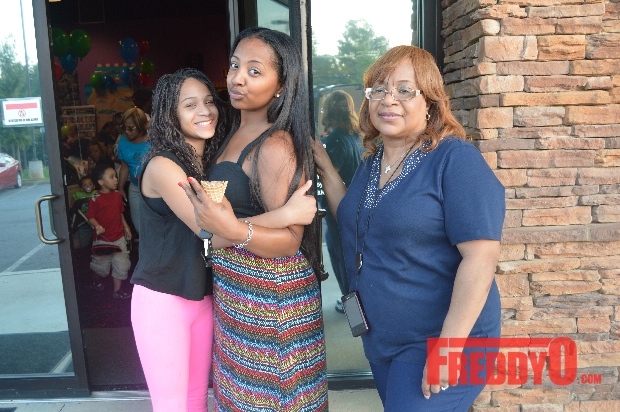 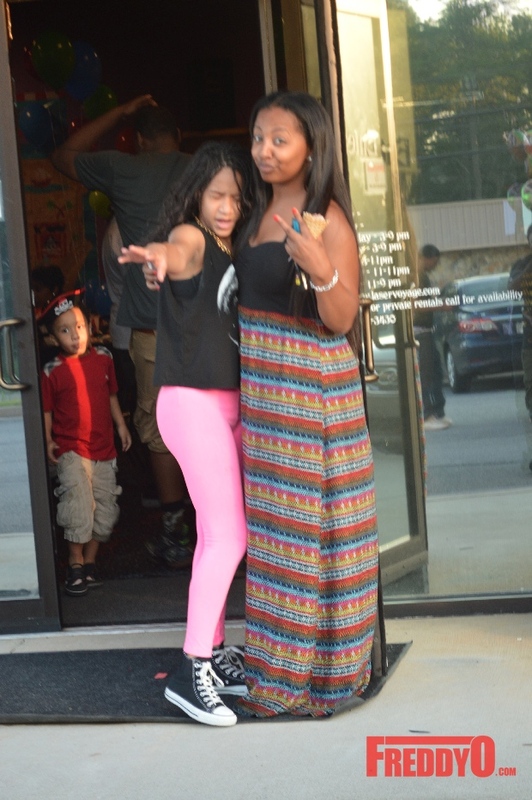 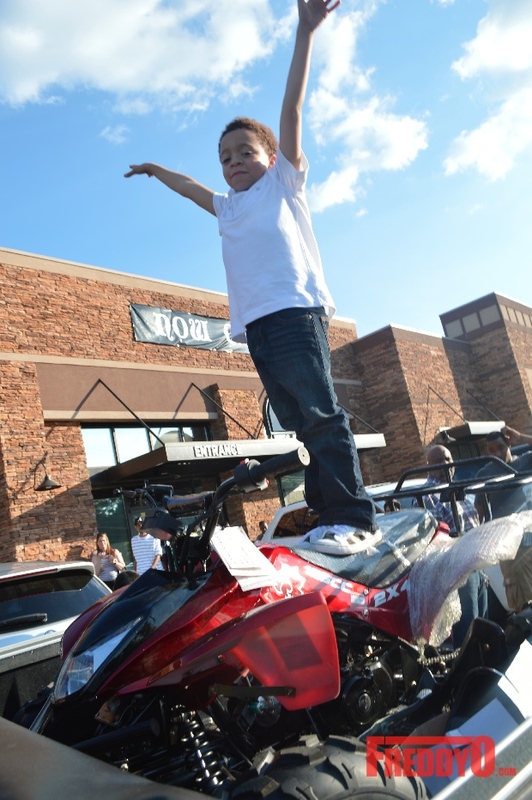 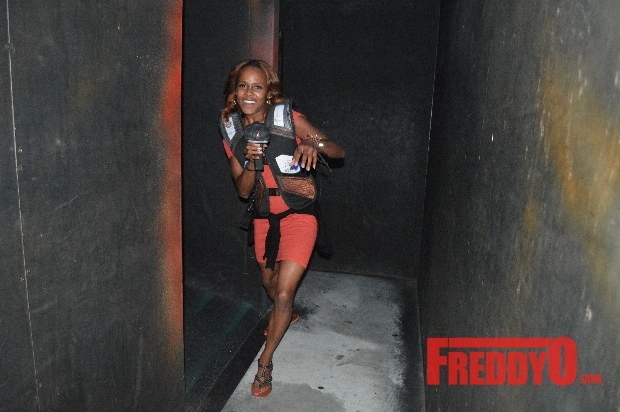 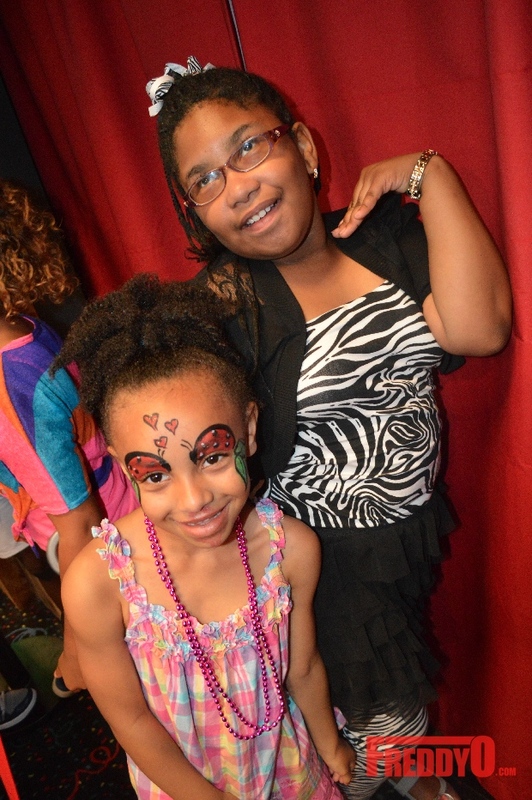 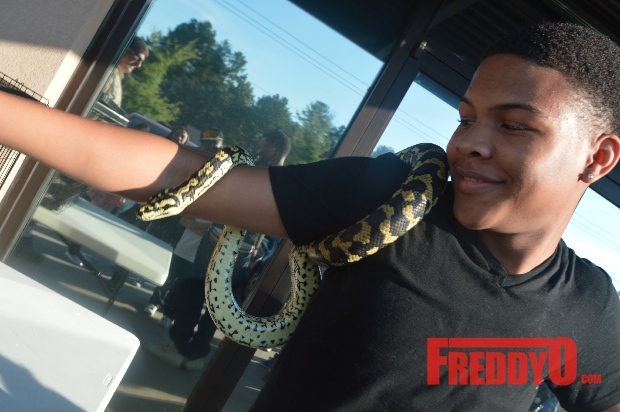 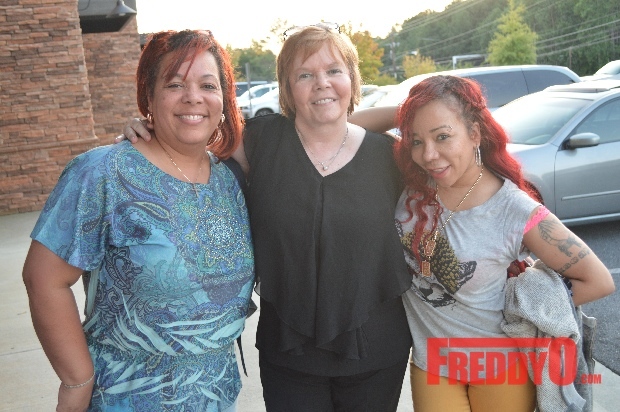 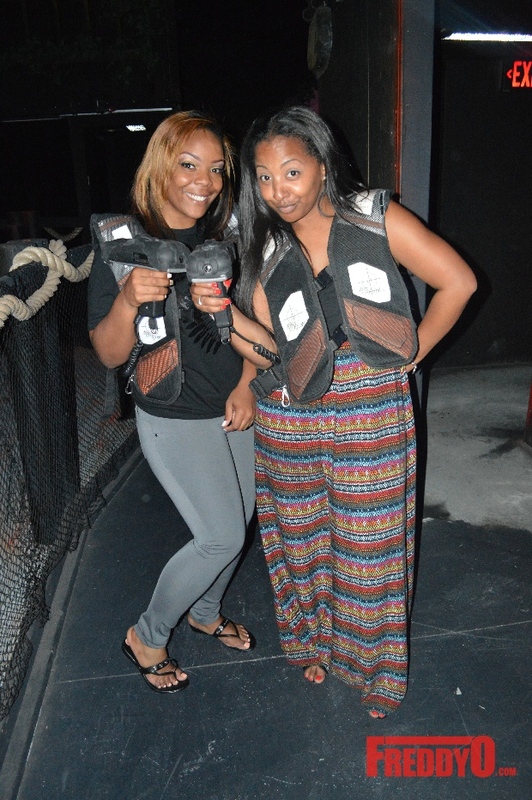 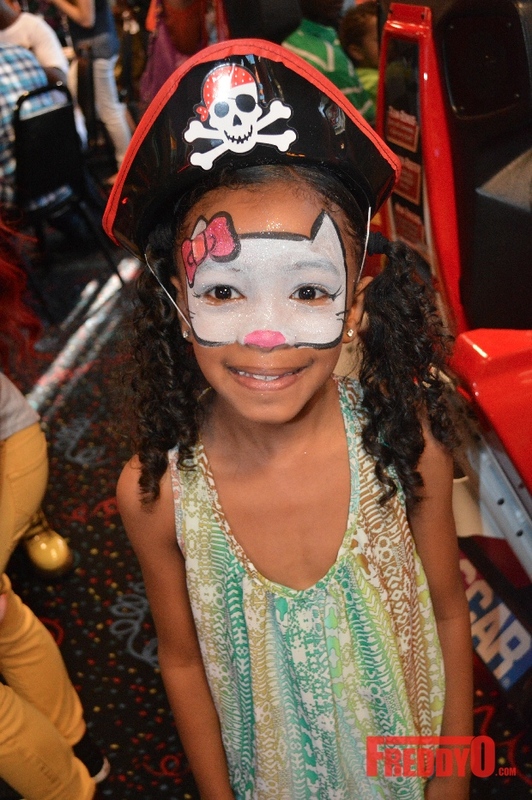 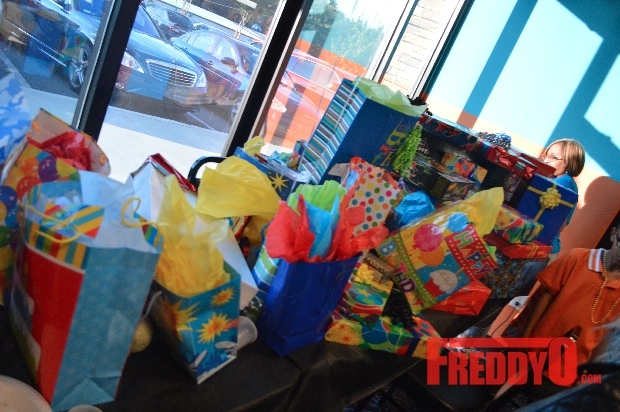 The birthday bash, which was held at Laser Voyage Cafe in Duluth, GA, was attended by family and friends. 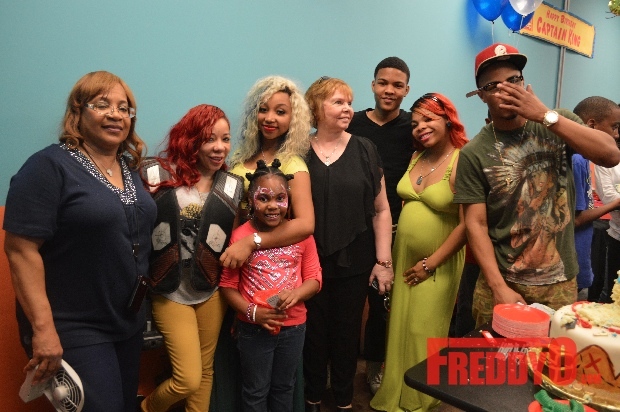 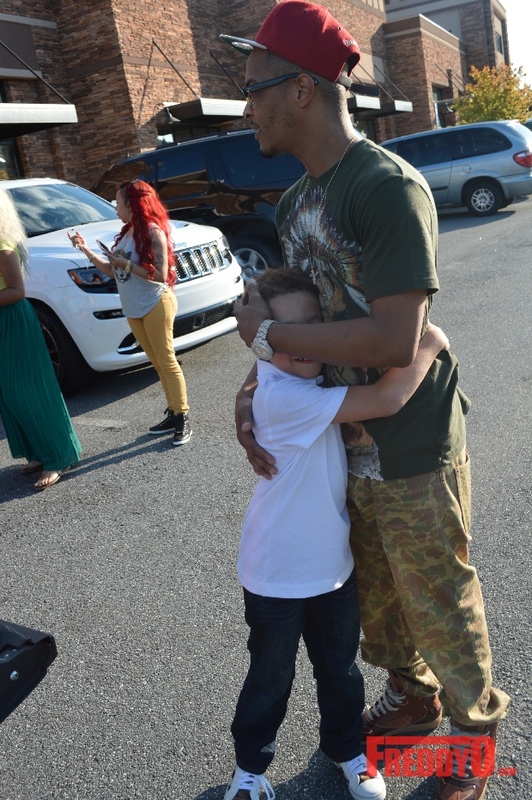 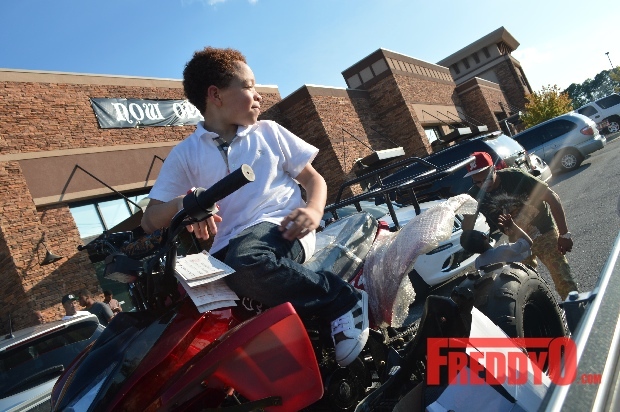 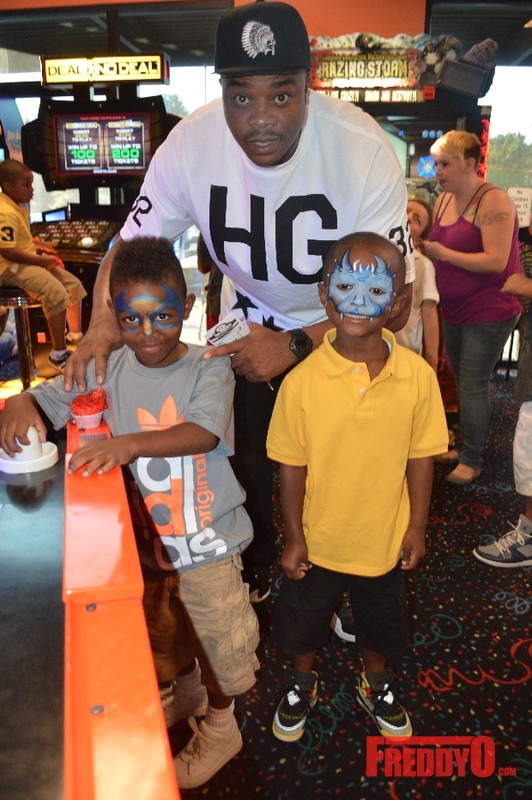 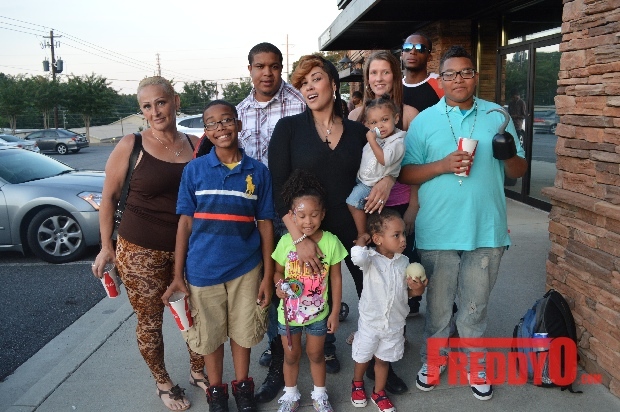 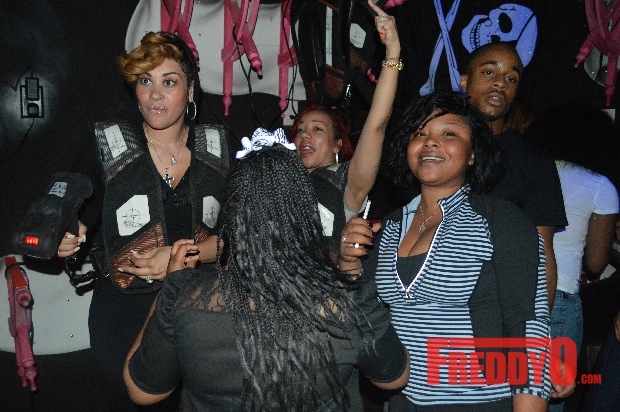 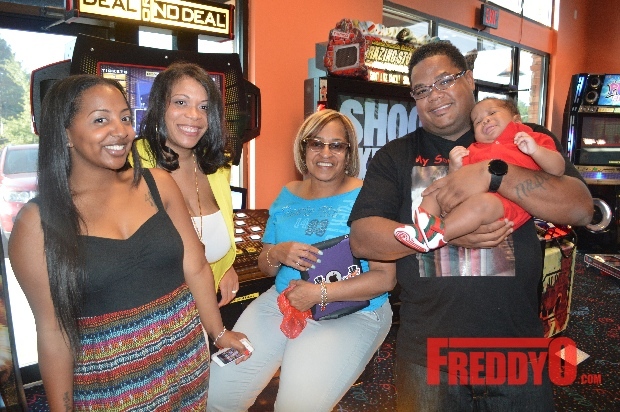 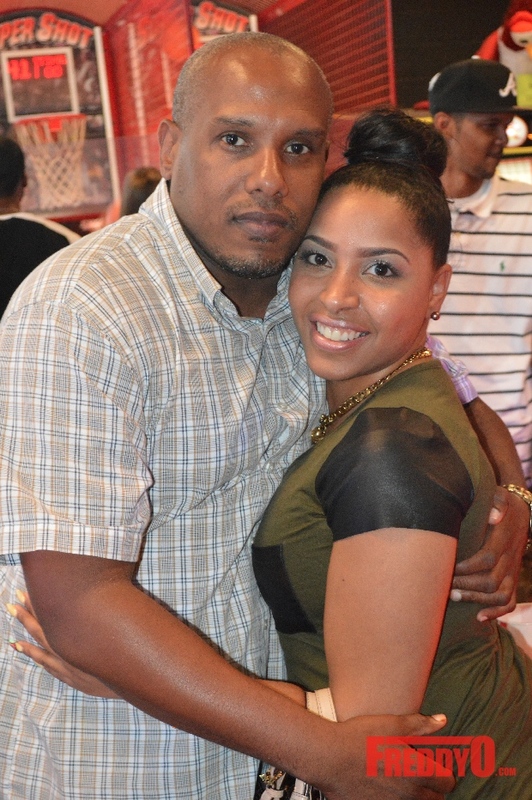 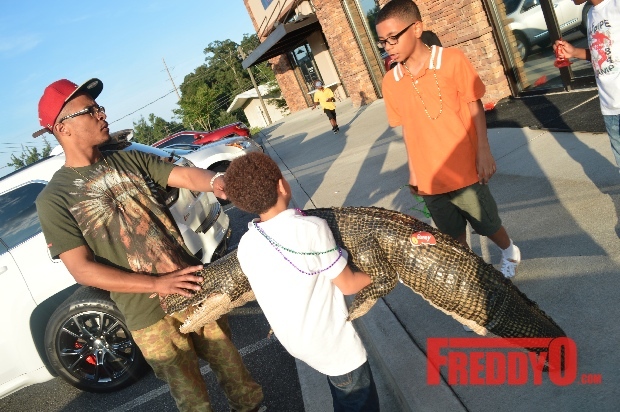 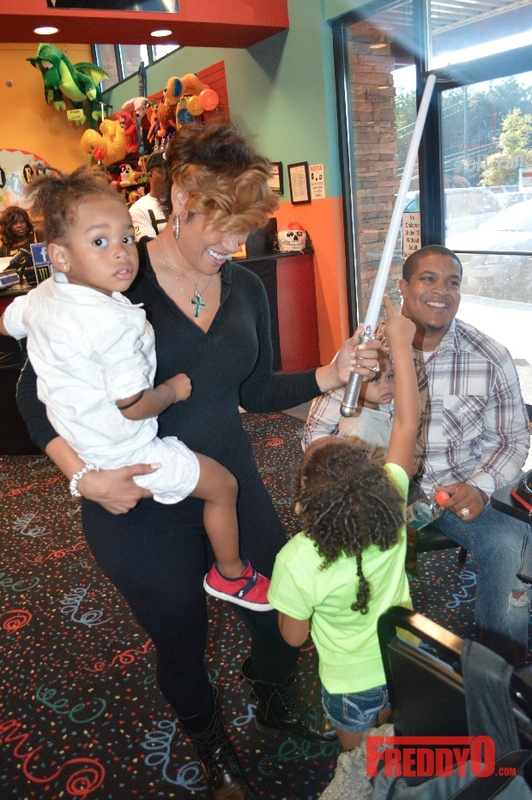 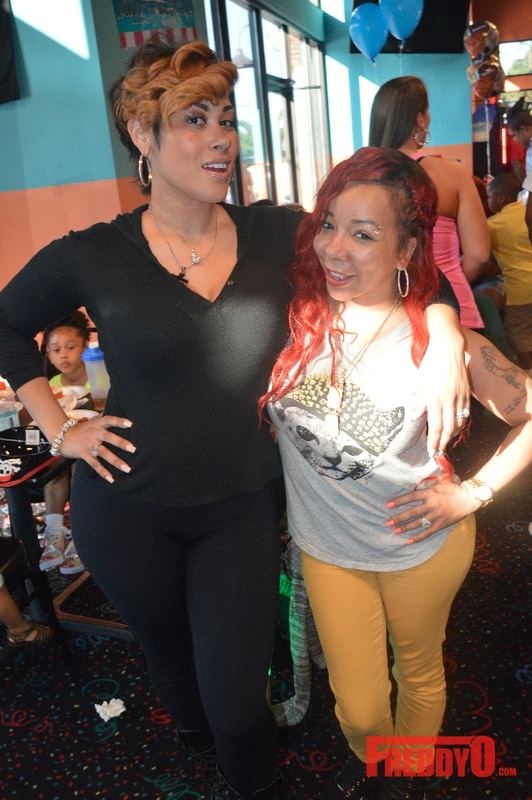 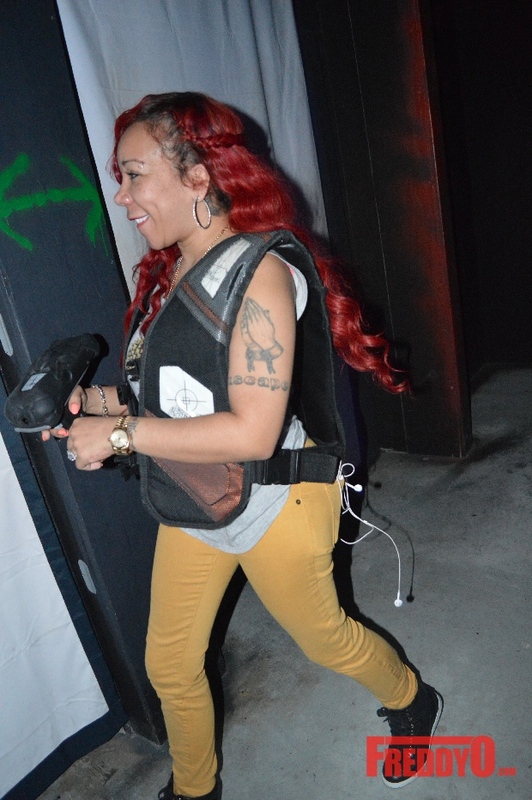 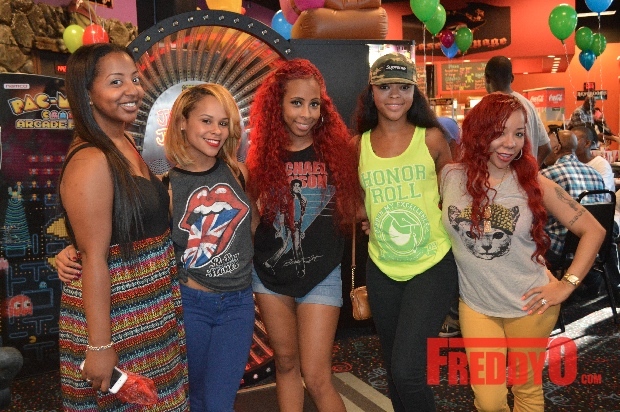 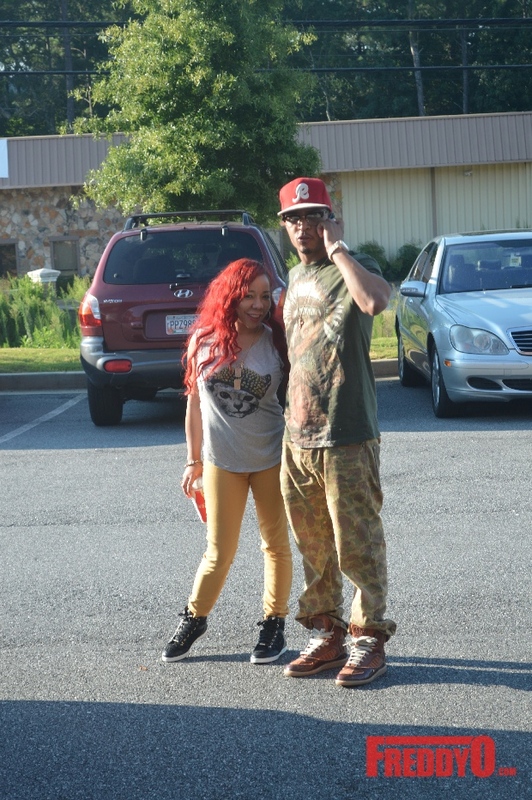 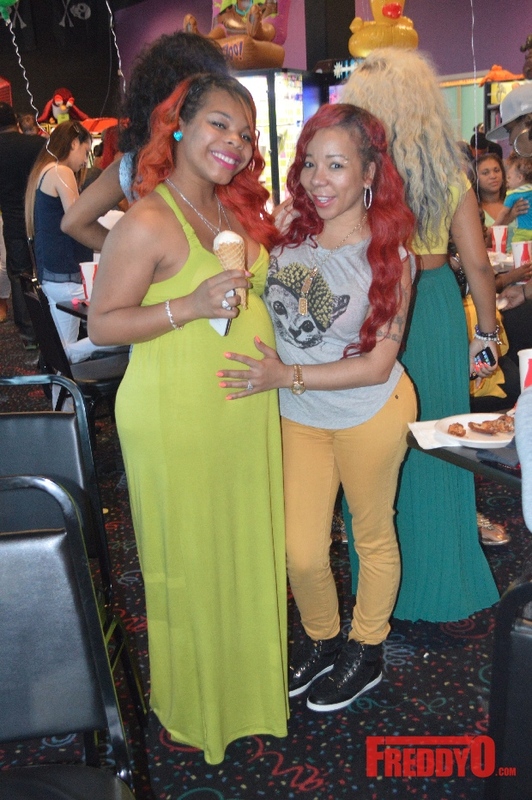 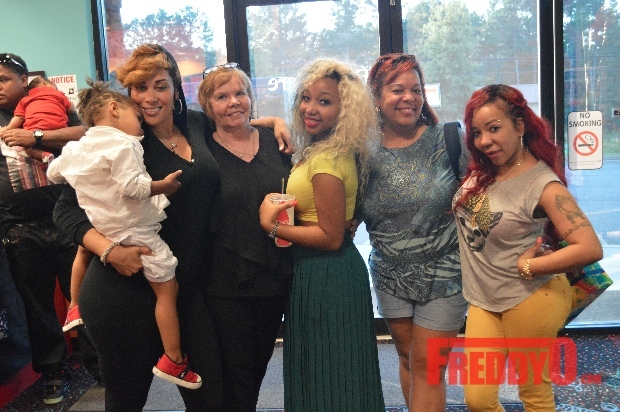 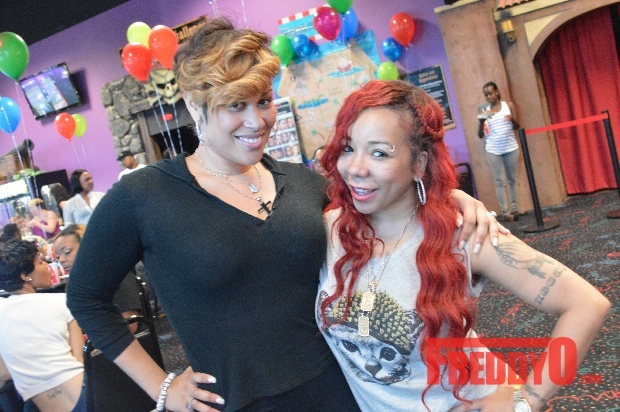 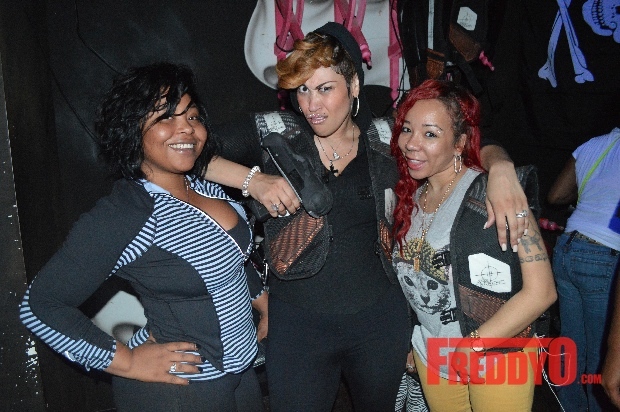 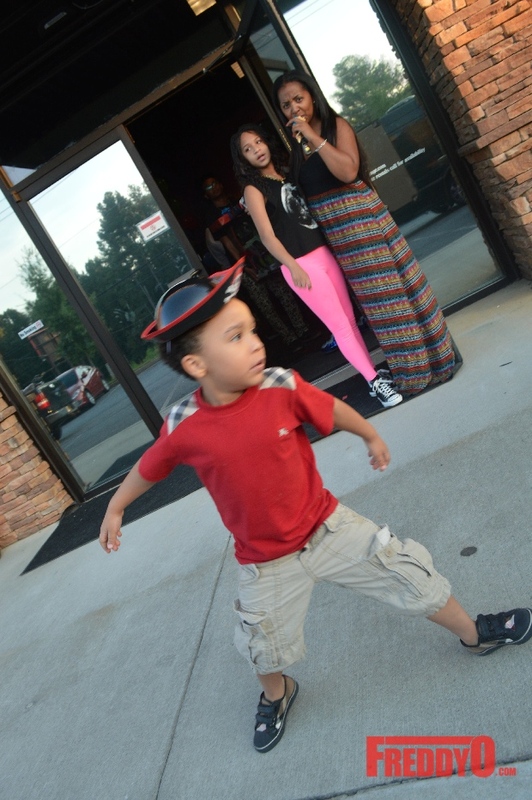 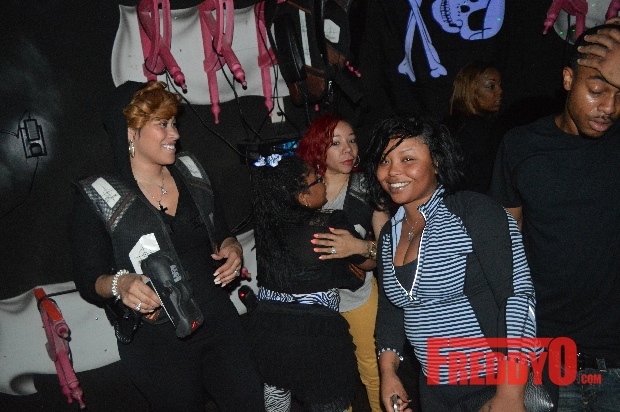 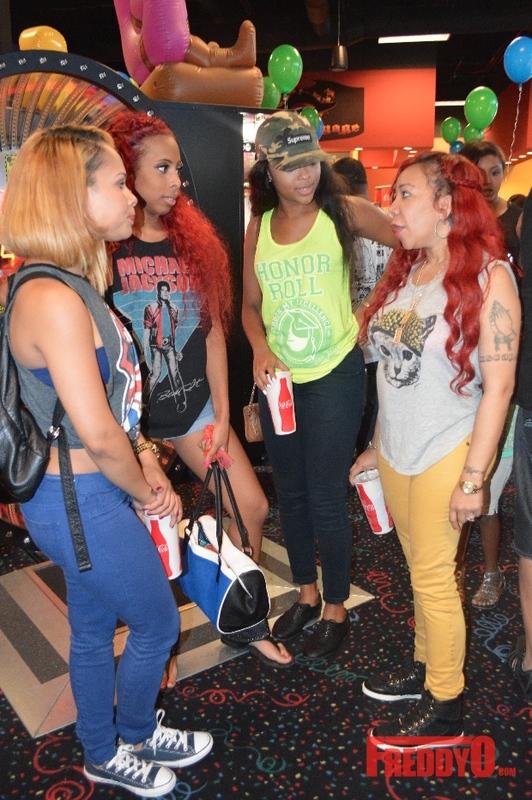 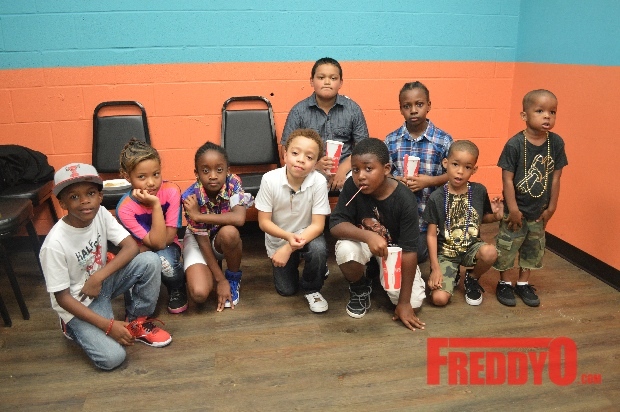 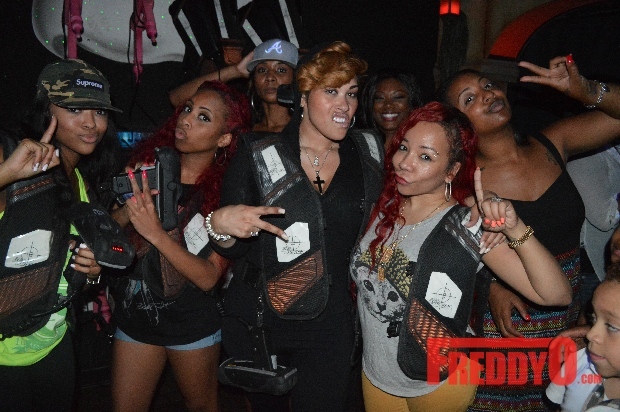 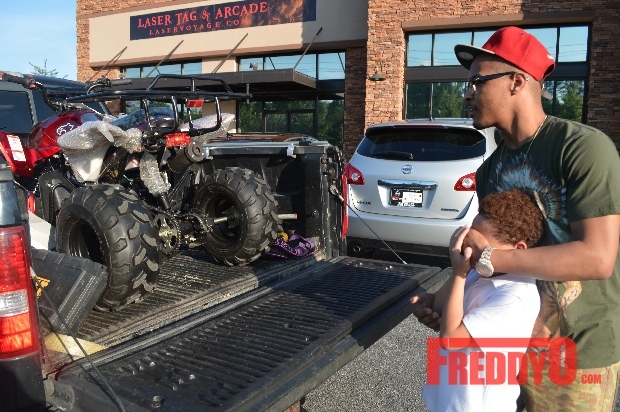 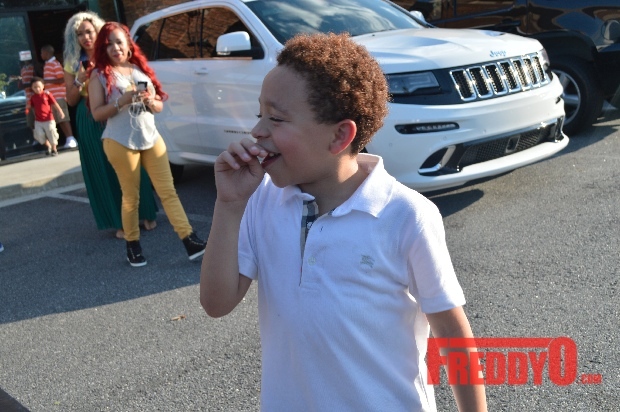 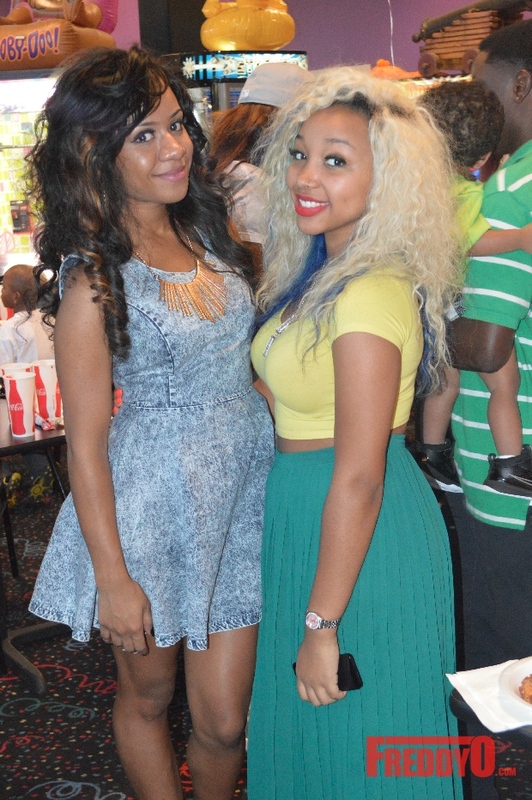 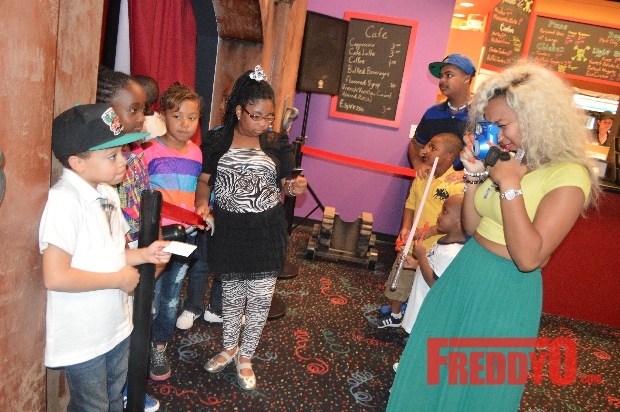 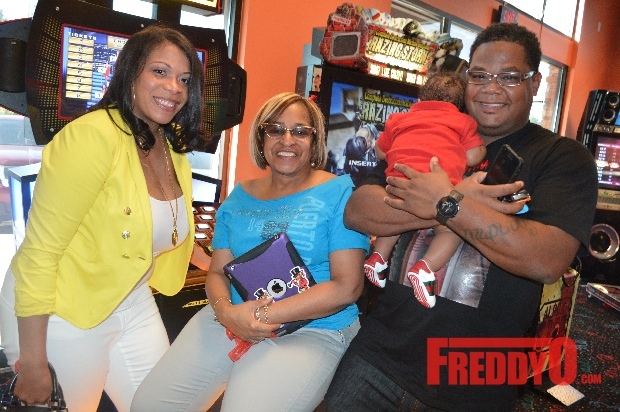 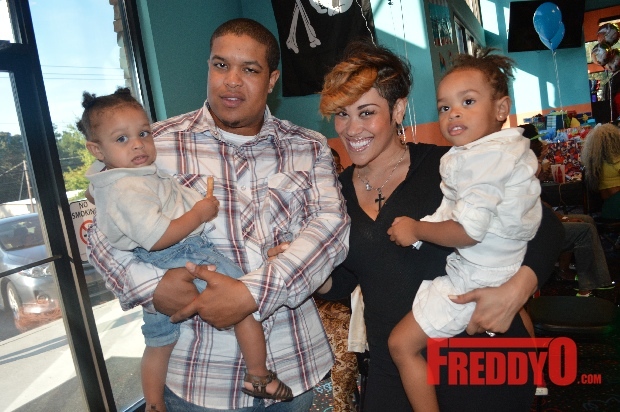 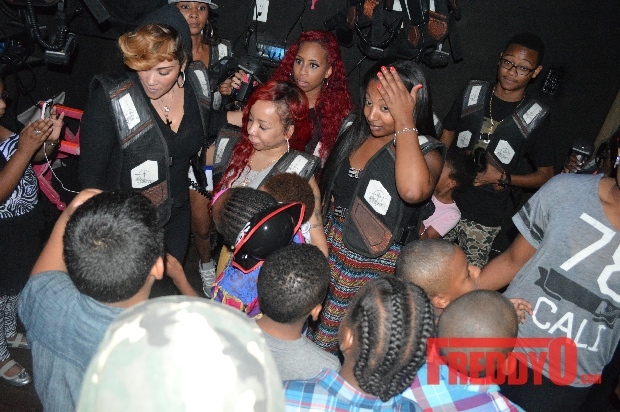 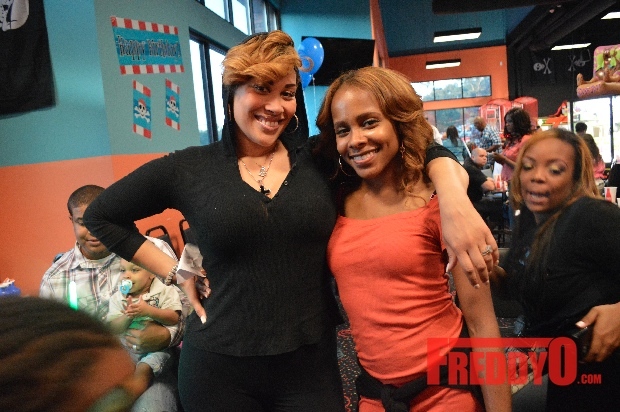 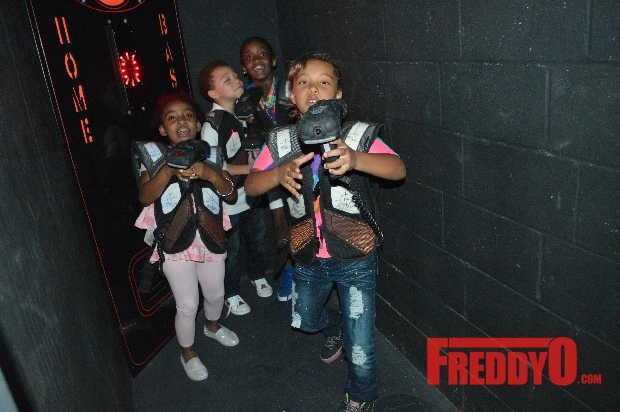 See photos below of the Harris family; reality star Keke Wyatt and kids; and teen star QT Jazz.